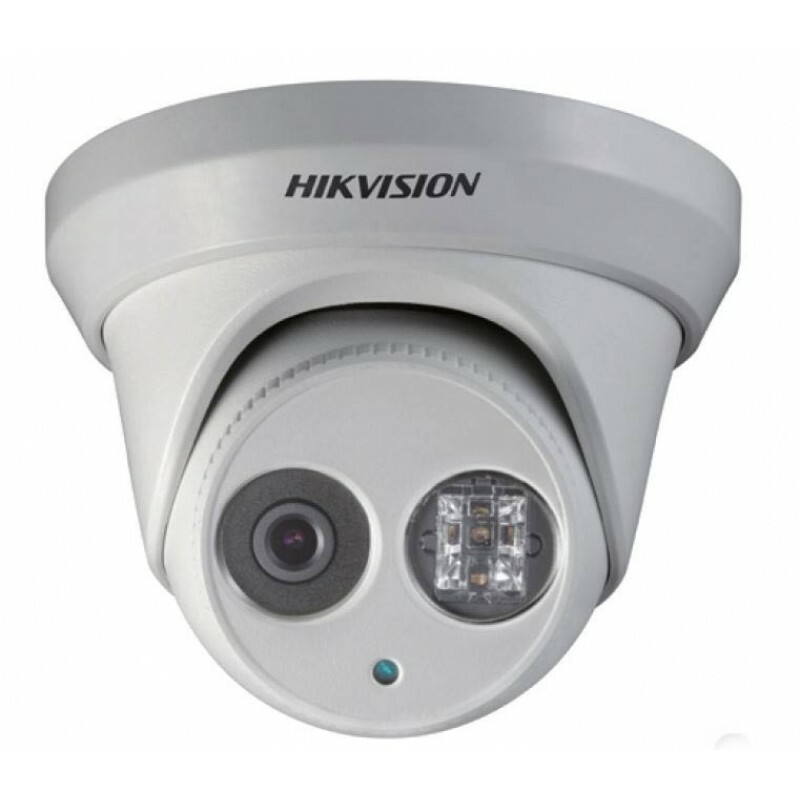 The HIKVision DS-2CD2342FWD-I is the one that the professional installers use. 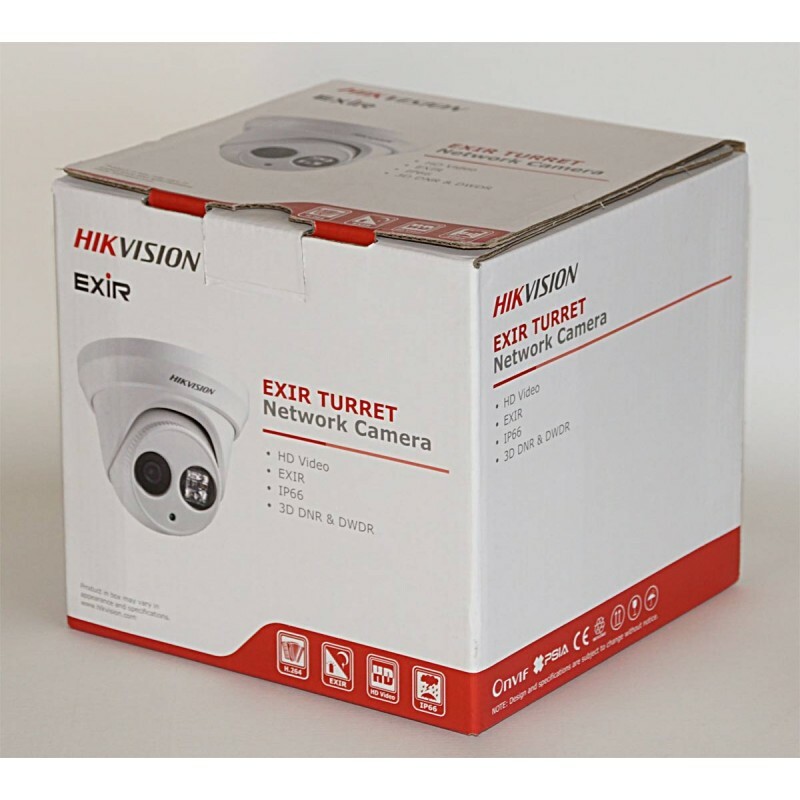 It features a 4MP EXIR sensor for super-sharp images and excellent night time performance. 4 Mega-Pixel is roughly twice as sharp as Full HD, giving you a better chance of identifying people at greater distances. The 30 metres IR Night Vision helps a lot too. 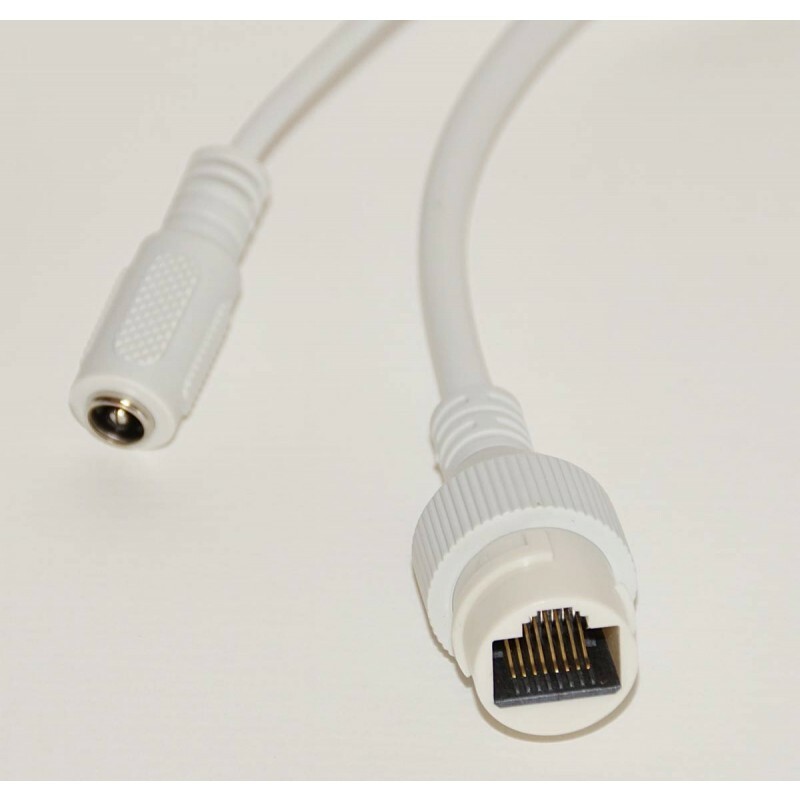 PoE is built-in, so all you need to do connect the CAT5 network cable straight into the camera and then into any PoE-enabled IP Network video recorder, no separate power supplies needed. 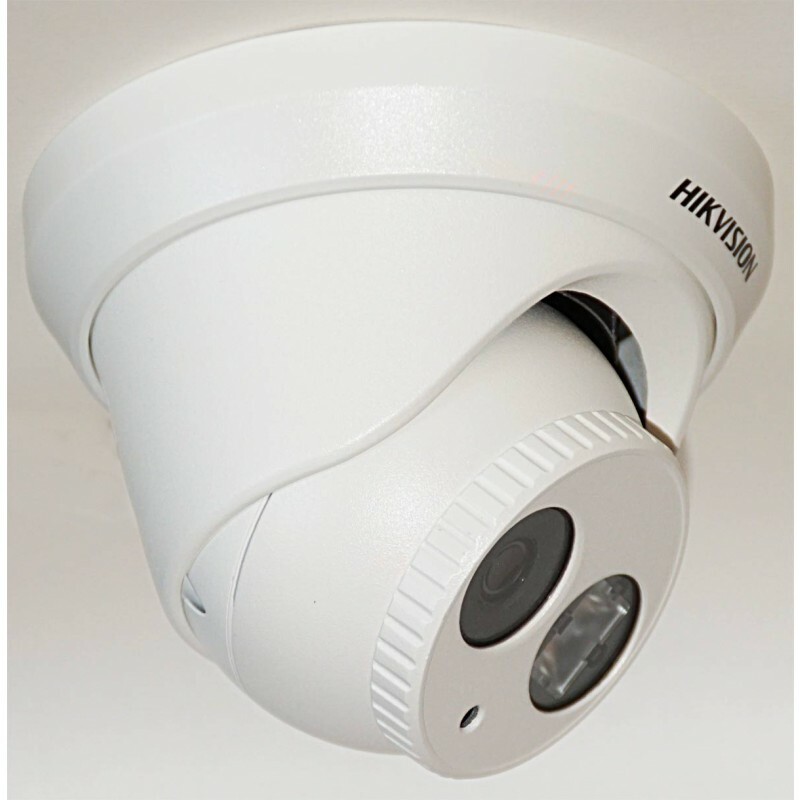 This is a professional camera with many superb features. HIKVision are the number one CCTV manufacturer in the world and this camera has a 2 year warranty for peace of mind. This camera features H264+, (H265), compression built-in, practically halving the amount of hard drive space needed on compatible recorders. We are Oficial HIKVision partners with a direct line to HIKVision engineers. Call us for fantastic volume pricing.